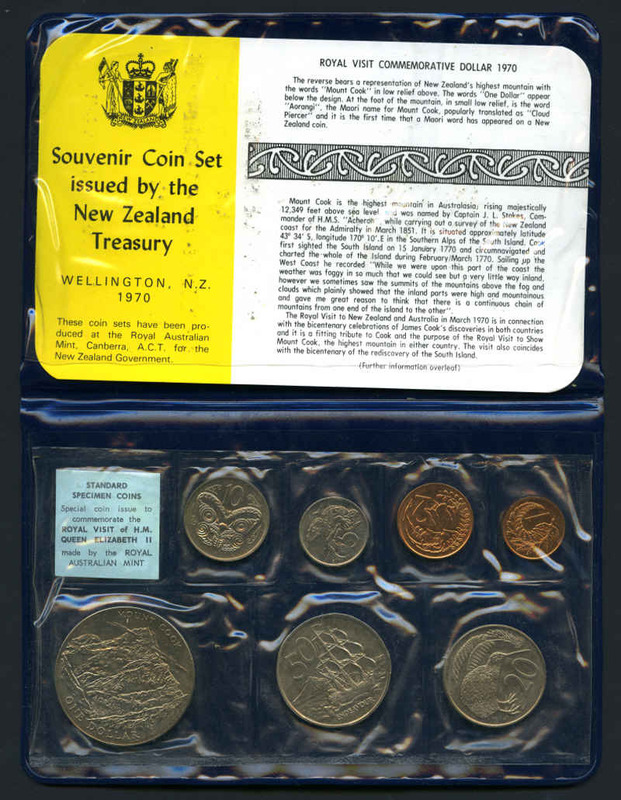 Australia 1990 1¢ Security roll, 1991 RAM uncirculated set and New Zealand 1965 (2), 1967 and 1969 uncirculated coin sets, plus small range of coins and banknotes. 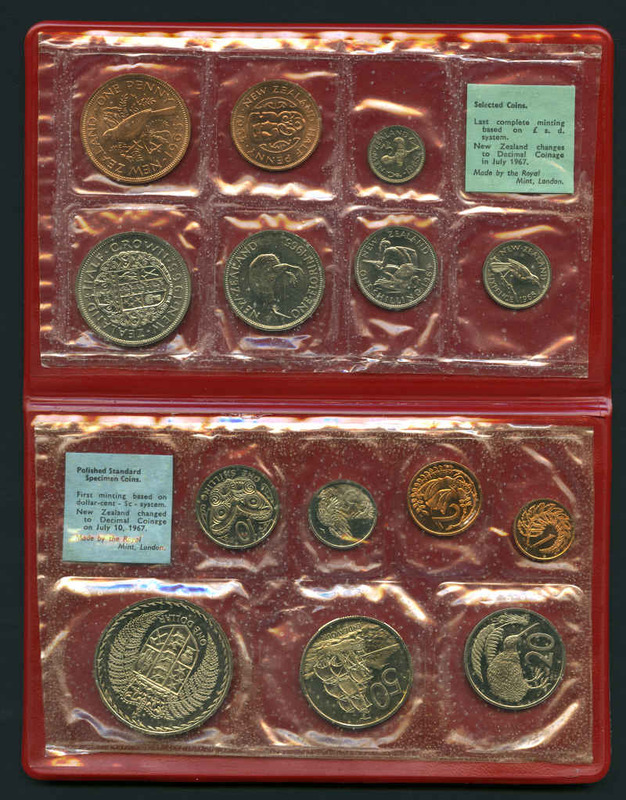 Complete collection of 3d, 6d, 1/-, Florins and Half Crowns from 1933 to 1965, plus 1949 and 1953 Crowns. 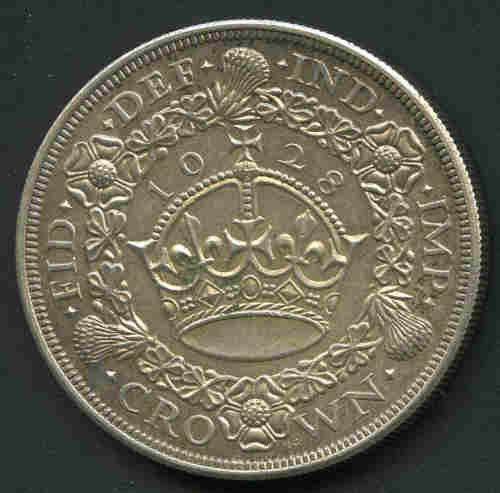 Includes additional sets of 6d excluding 1942 and 1/- excluding 1962 and 1963. 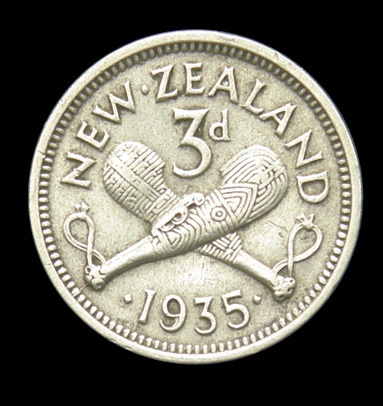 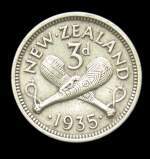 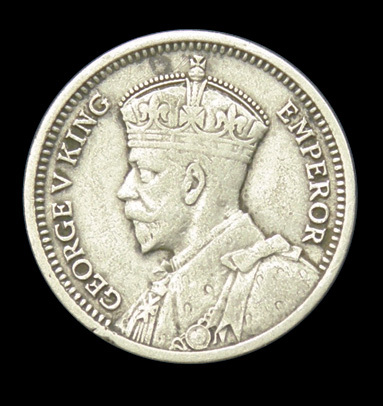 Noted 1935 3d gF, 1934 1/- aUnc and EF, 1942 Florin aUnc and 1941, 1942, 1945, 1946 and 1948 Half Crowns EF. 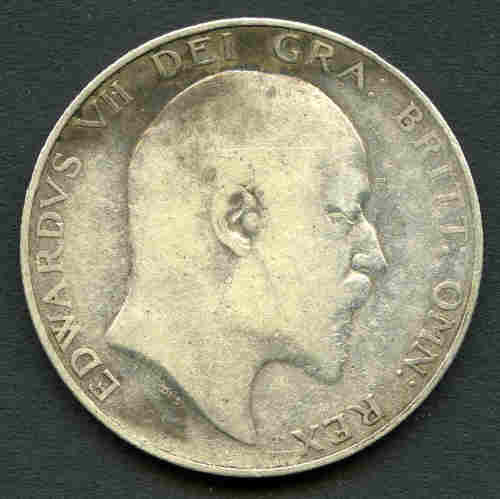 Some early issues usual lower circulated grade, but overall F/VF condition and several later issues Unc. 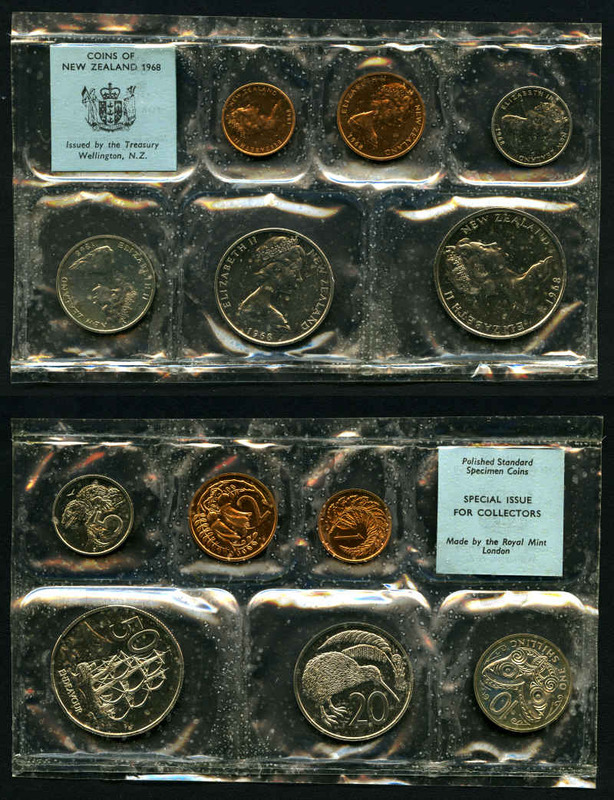 Complete collection of Unc coin sets from 1965 to 1994 in presentation folders. 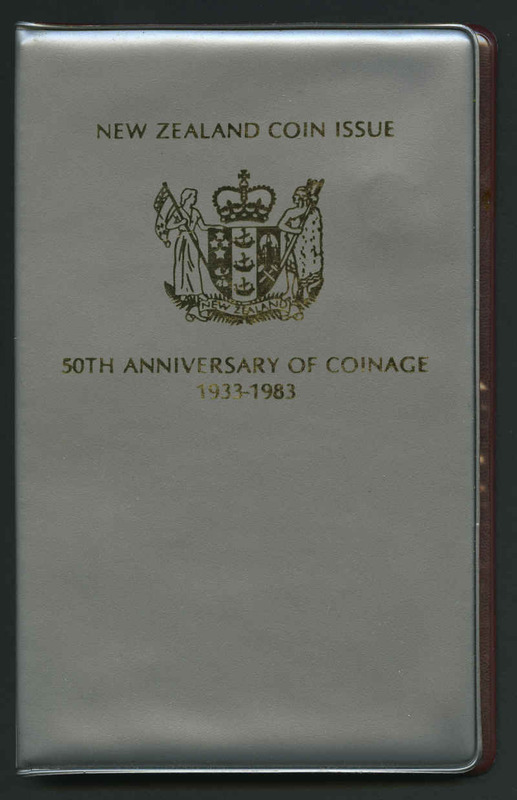 Includes additional 1965, 1967, 1968 (2), 1969 (2, 1 in Cook Commemorative folder), 1970 (3 in Royal Visit folders) and 1990 5 coin set. 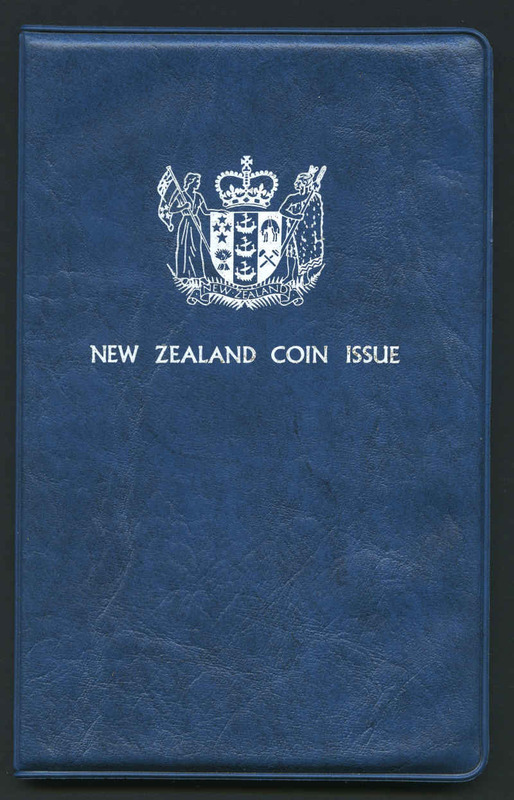 1965, 1967 and 1968 issues are plastic packs and some early folders sticky (as usually found) otherwise in fine condition. 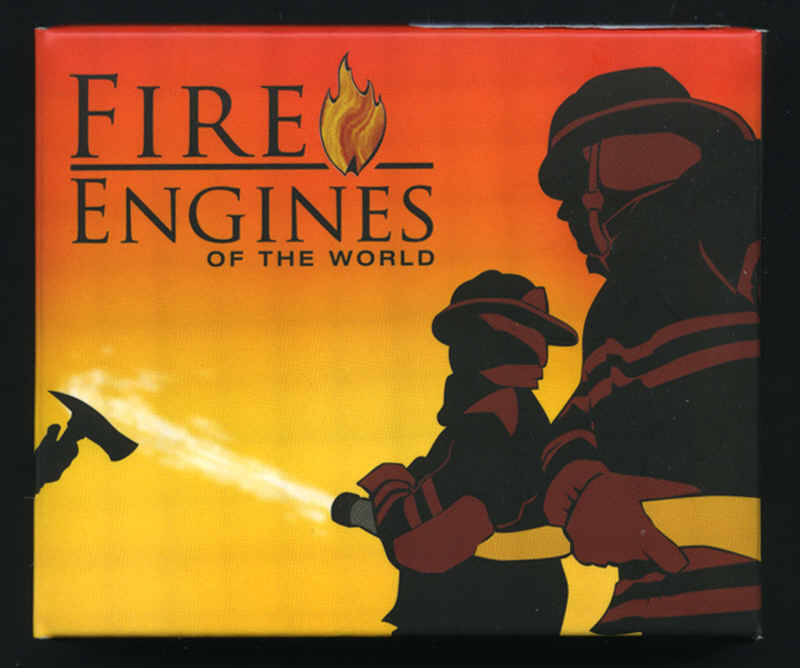 (40 packs). 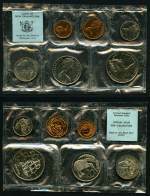 Collection of 1¢ (11), 2¢ (14), 5¢ (2), 10¢ (1), 50¢ (20) and $1.00 (8) from 1967 to 1987 Unc including 1967 2¢ Bahamas Mule. 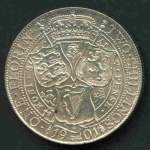 Odd duplicate and several proofs. 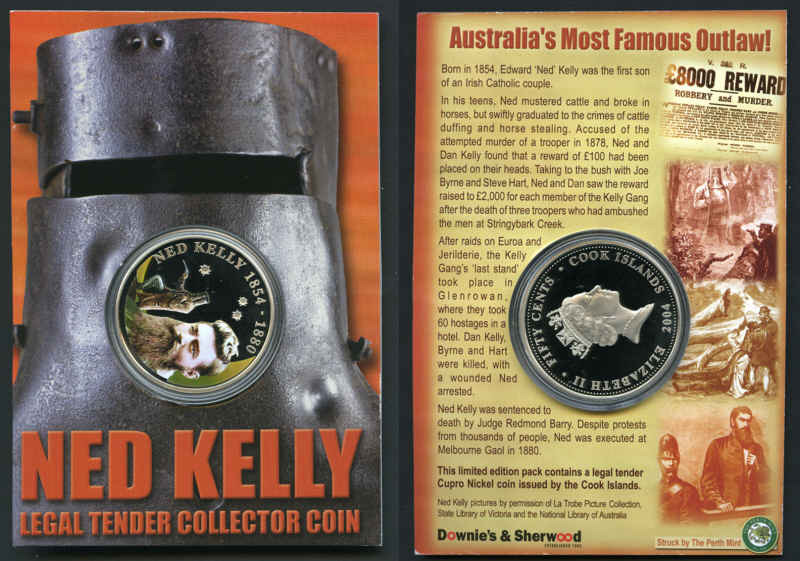 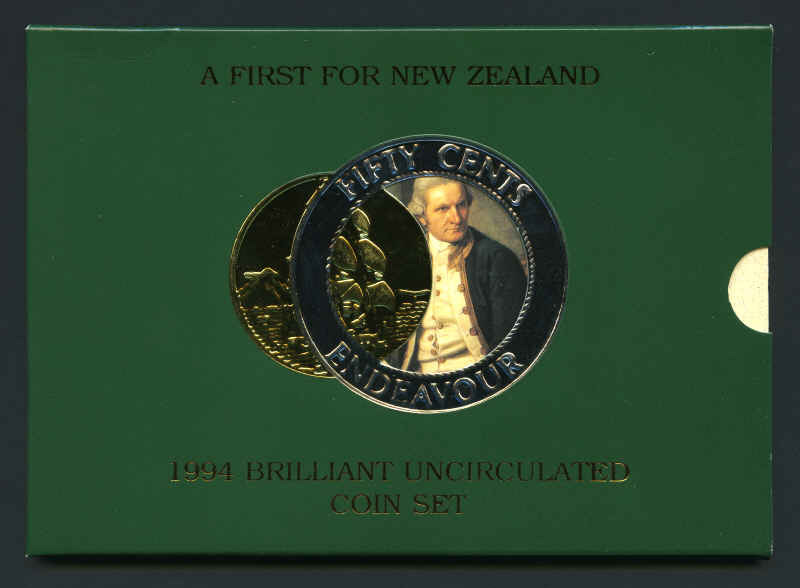 Cook Islands 2004 50¢ Ned Kelly Perth Mint Unc coin in presentation folder (2) and 2005 $1.00 Fire Engines of the World (Bickle Chieftain) Perth Mint Silver coin Unc in presentation case. 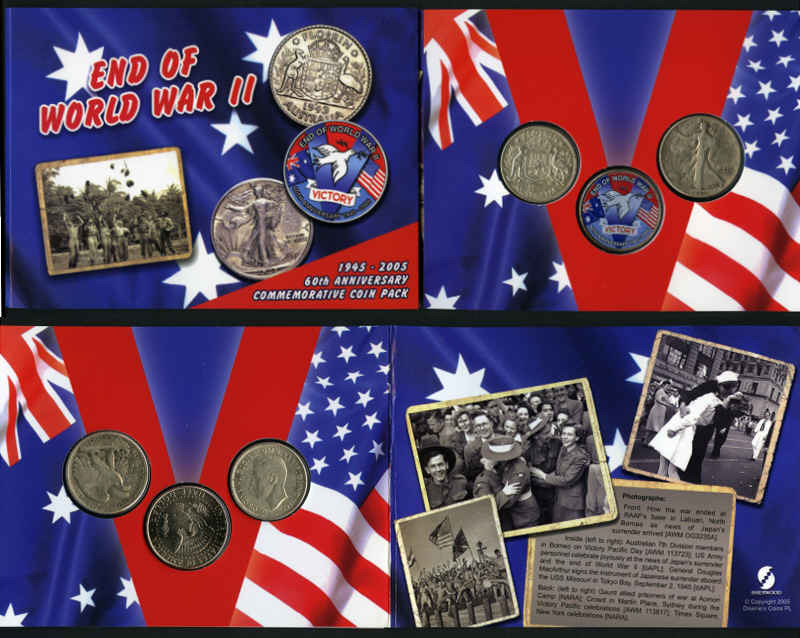 Also Downie's and Sherwood 2005 End of WWII coin folder containing Australia 1944 Florin and USA 1942 Liberty Half Dollar and colourized 2005 Kennedy Half Dollar. 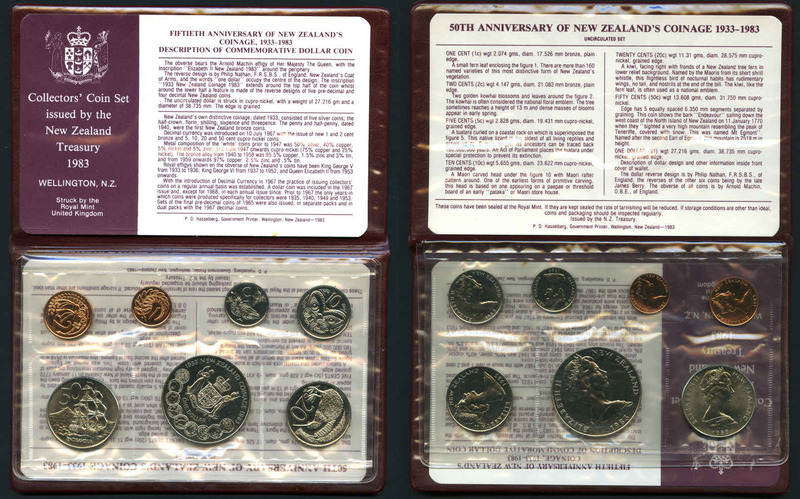 1974 1 Tala Commonwealth Games, 1974 1 Tala Coconut Palm, 1976 1 Tala US Bicentennial (3) and 1978 1 Tala First Pacific Flight Silver proof coins in presentation cases. 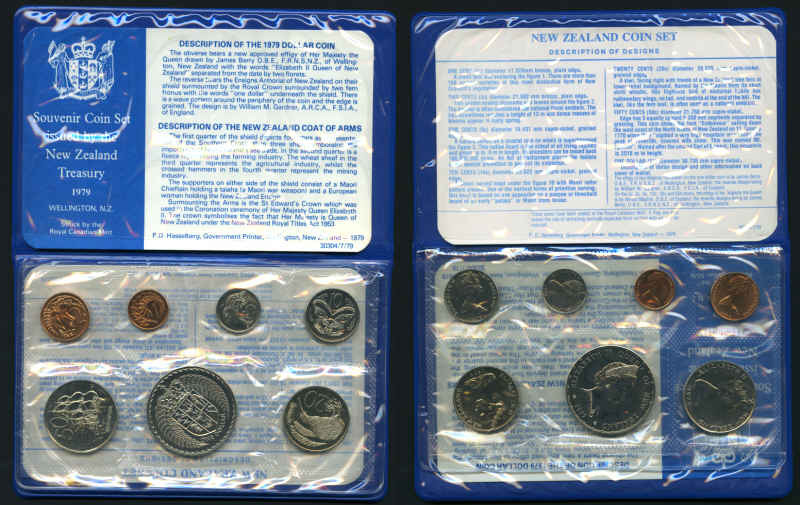 Also Australia 1982 $10.00 Commonwealth Games Unc coin in wallet and 1983 Proof coin set in presentation case. 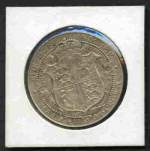 1821 XF, 1822 VF, 1823 F, 1825 VF, 1827 F, 1831 VF, 1842 VF, 1847 F, 1850 VF and 1853 VF Farthings and 1886 VF and 1900 aUnc Halfpennies. 1831 and 1853 with rim knocks. 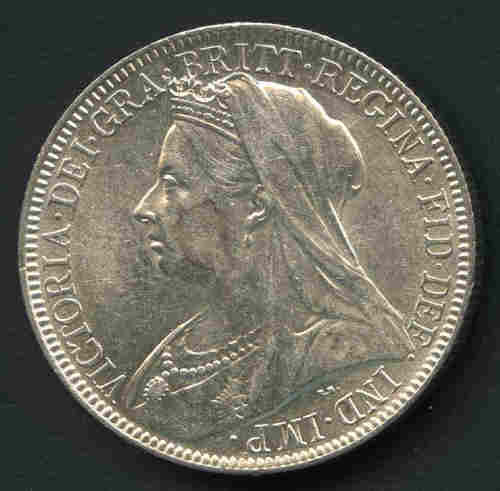 1901 Queen Victoria Florin EF. 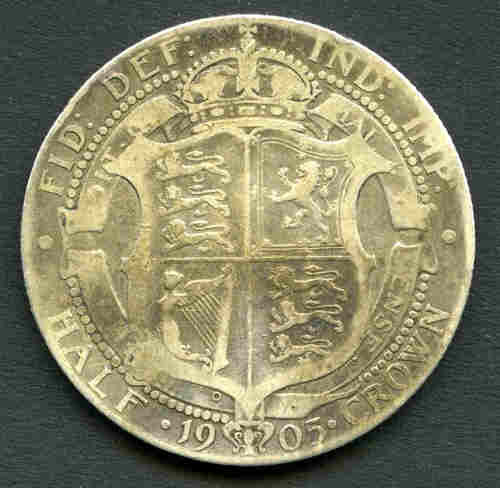 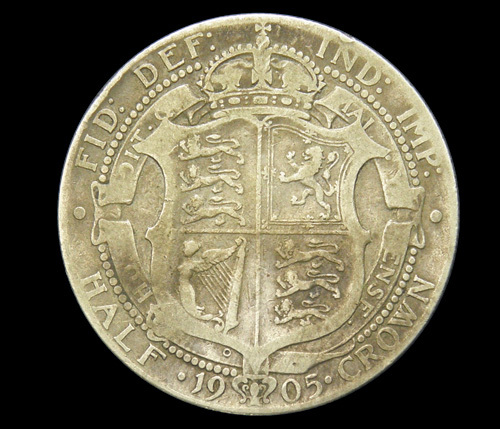 1905 KEVII Half Crown F. Scarce date. 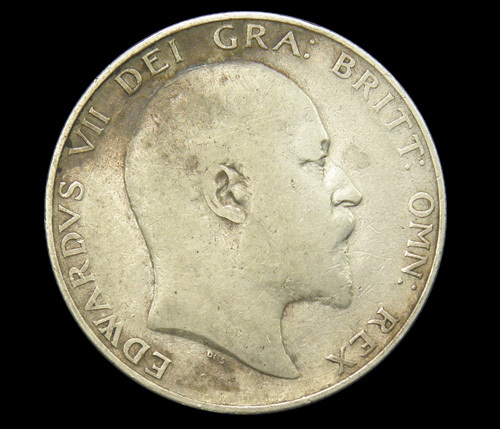 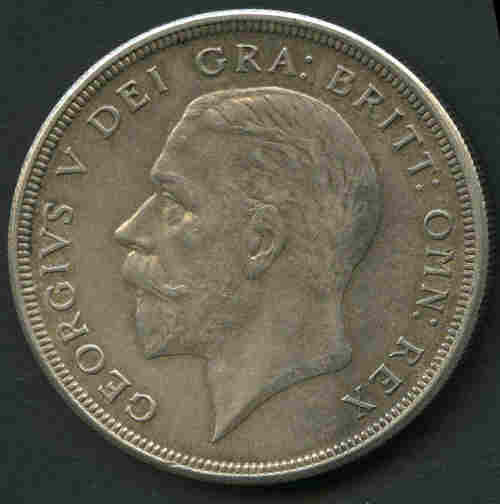 1908 KEVII Half Crown gVF. 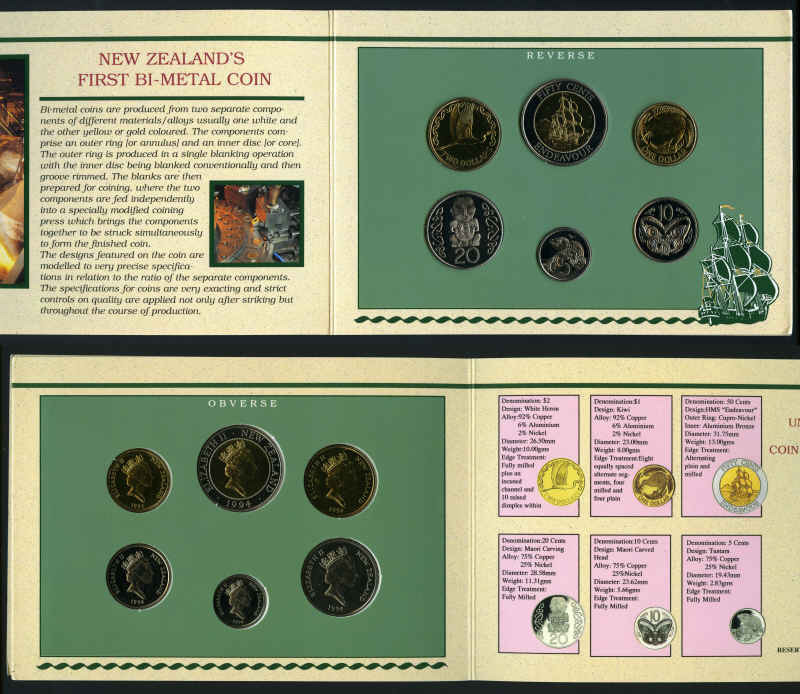 1970 and 1971 (2) Proof sets, 1968/71 (Blue Plastic Wallet), 1982, 1983 (2), 1988, 1990 (2), 1991, 1993, 1995, 1996, 1997, 1998, 1999 and 2000 Unc coin sets, 1993 £5 QEII Coronation Unc, 1995 £2 End of WWII Unc, 1996 £5 QEII 70th Birthday Unc and 2006 £5 QEII 80th Birthday Unc in Royal Mint presentation folders. 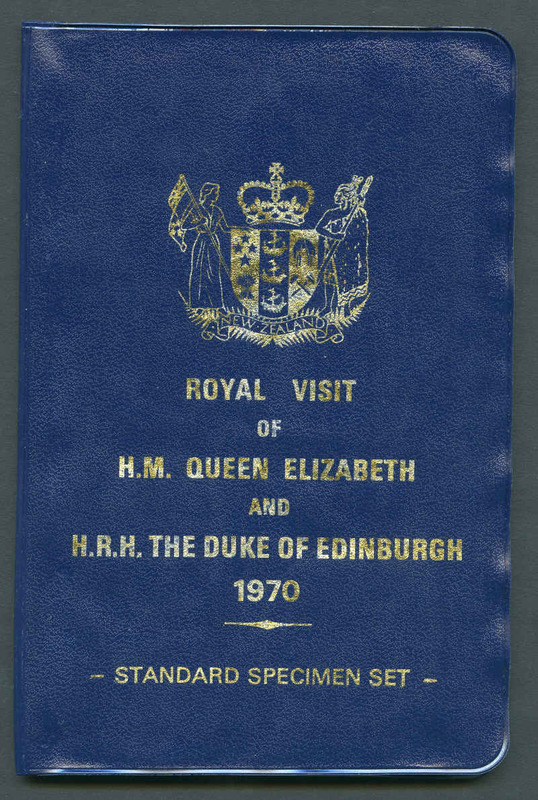 1982 folder with minor blemish. 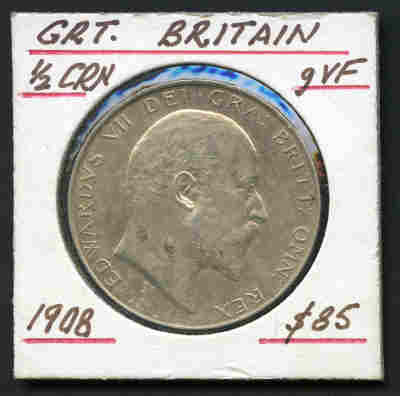 Retail $680.00. 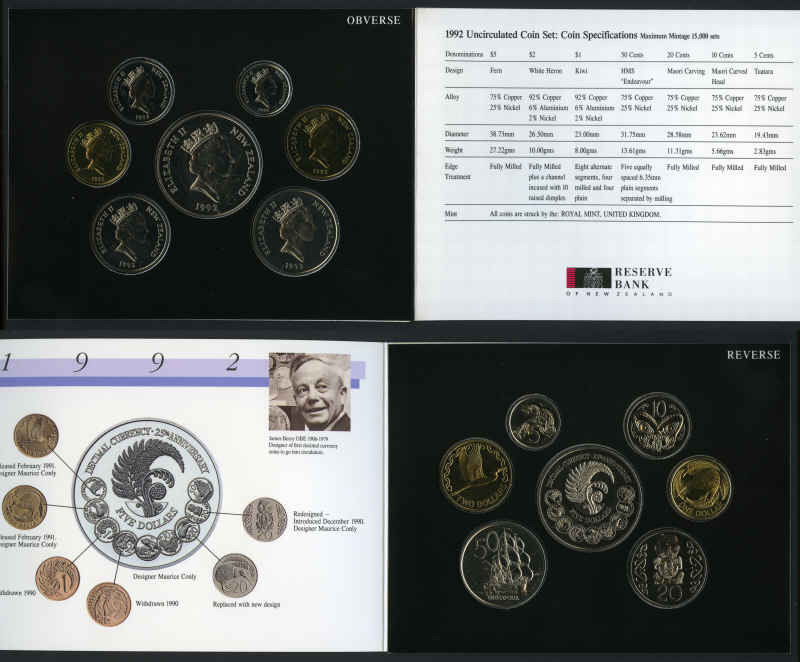 1974, 1975, 1976, 1979, 1982, 1983, 1984, 1985, 1986 (2) and 1987 Proof sets in presentation cases. 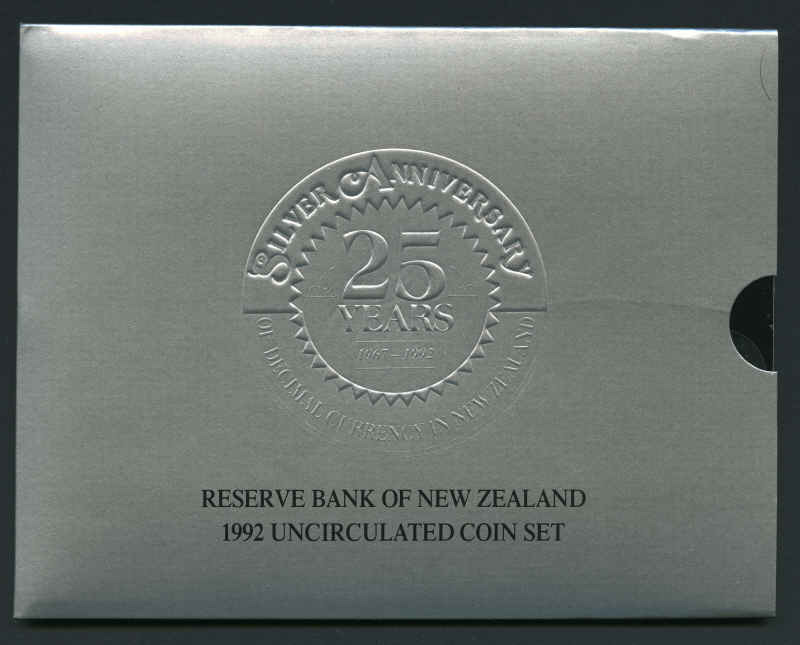 Retail $425.00.